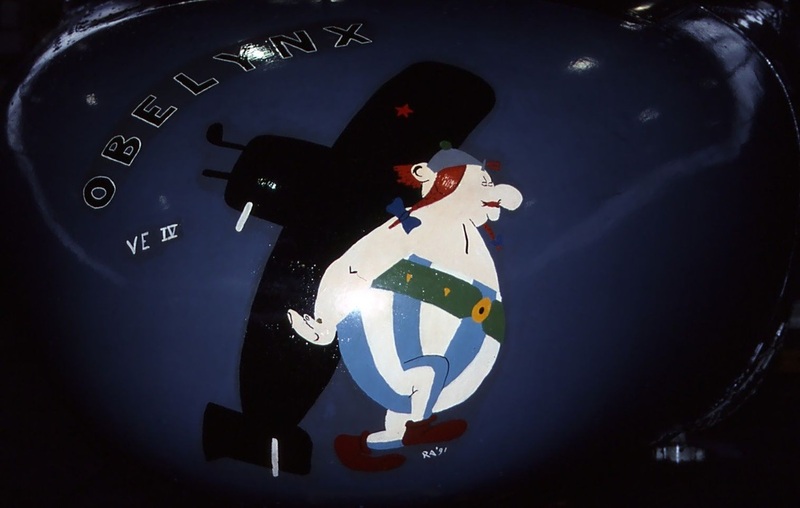 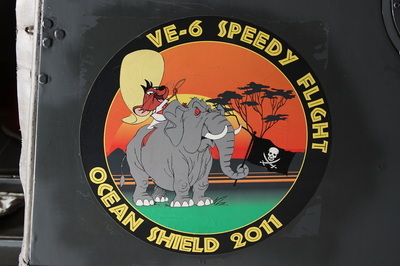 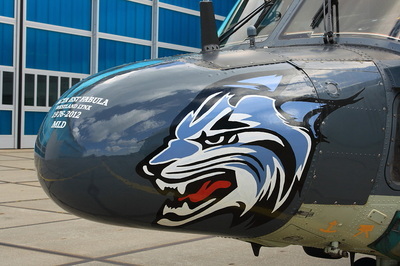 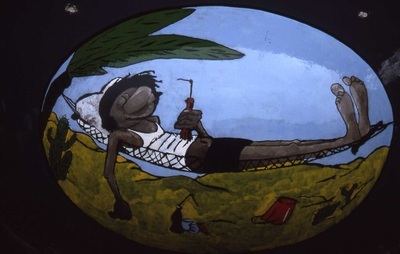 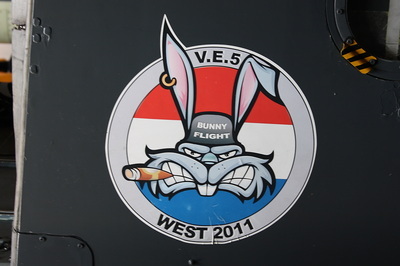 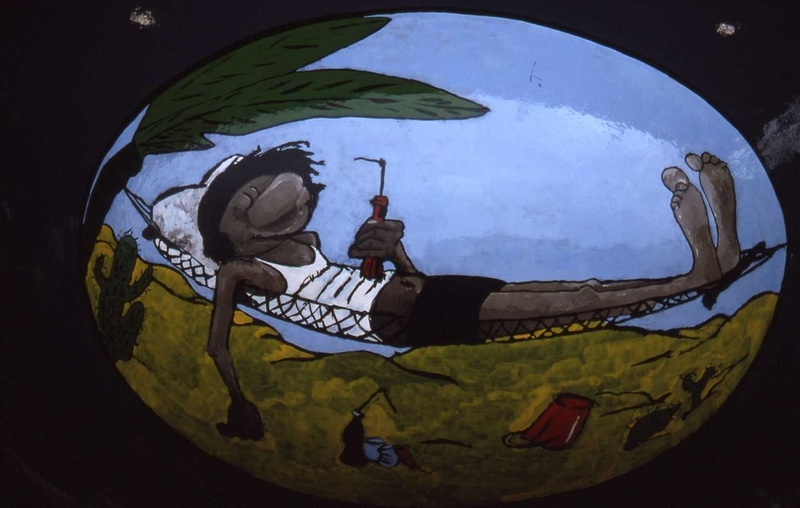 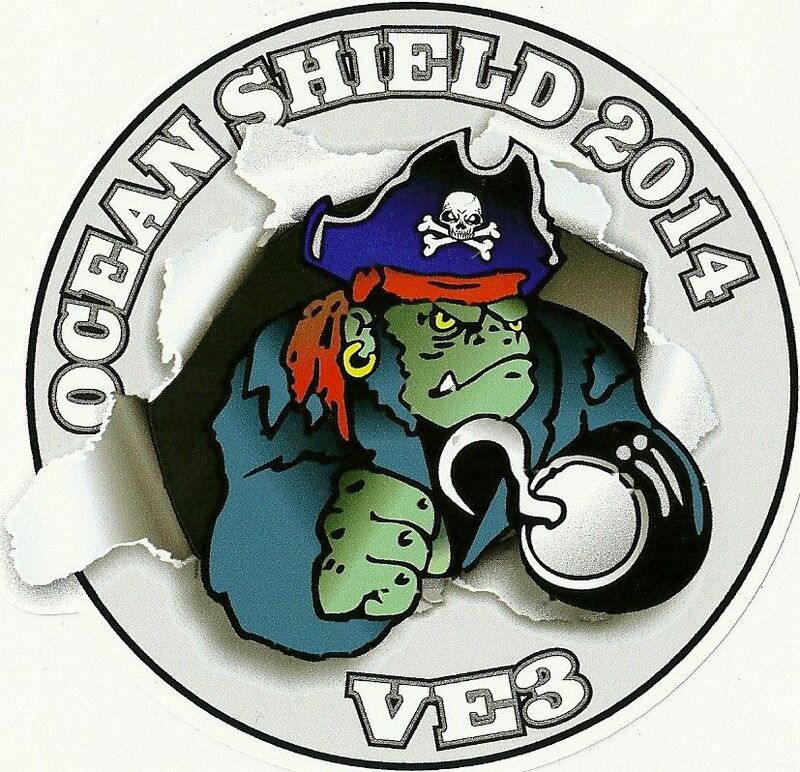 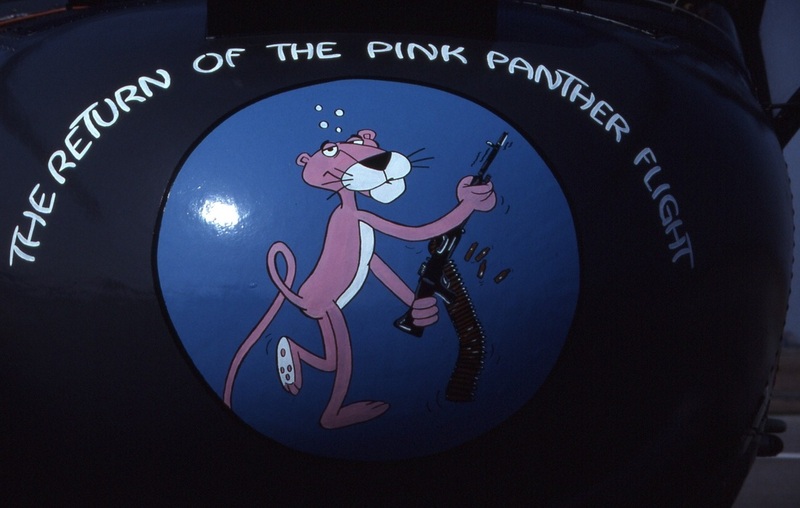 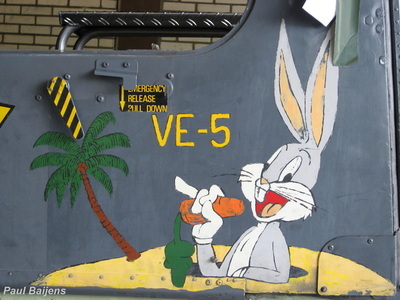 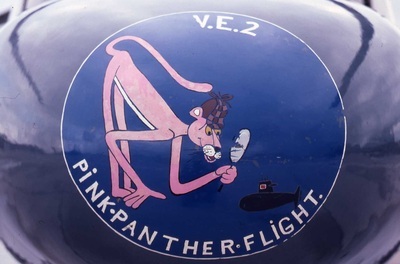 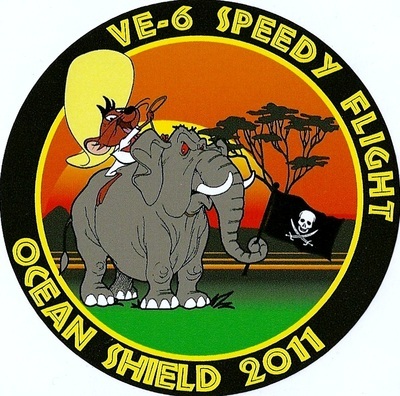 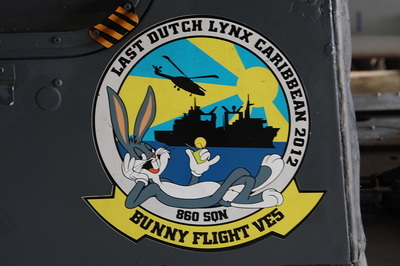 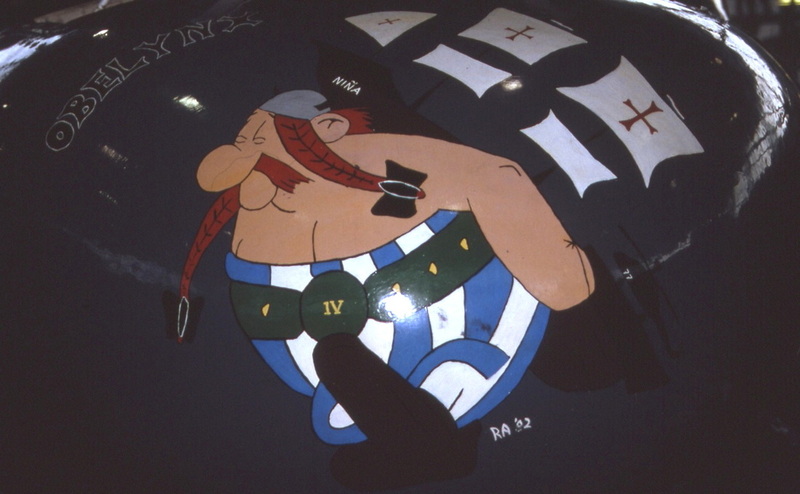 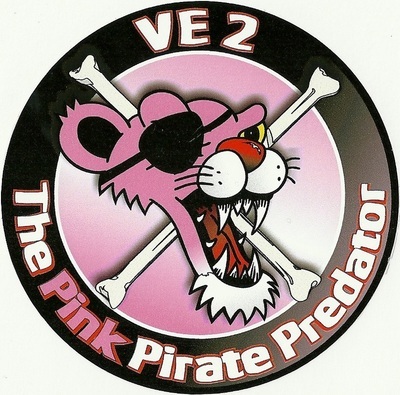 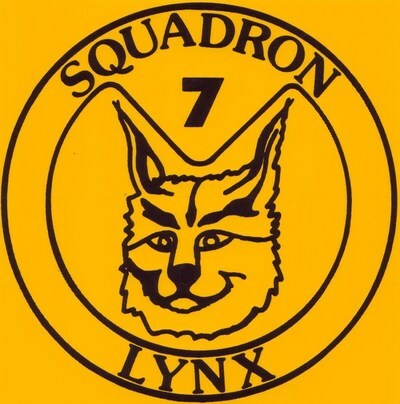 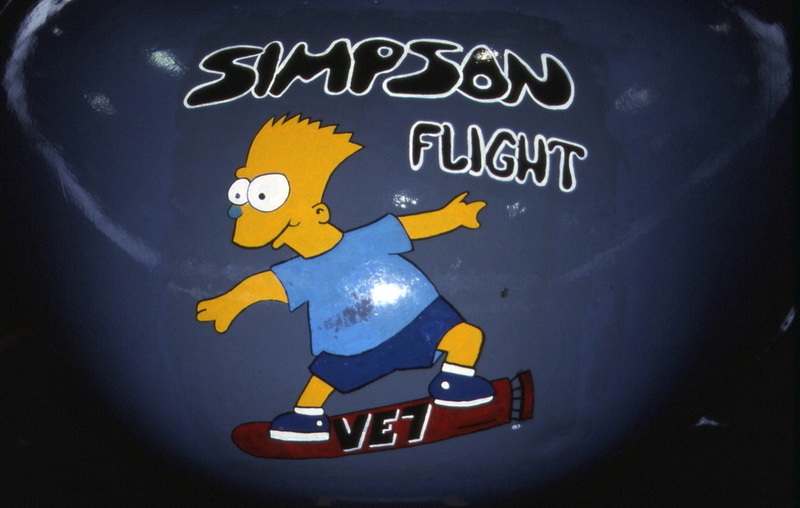 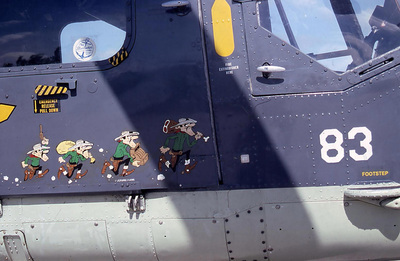 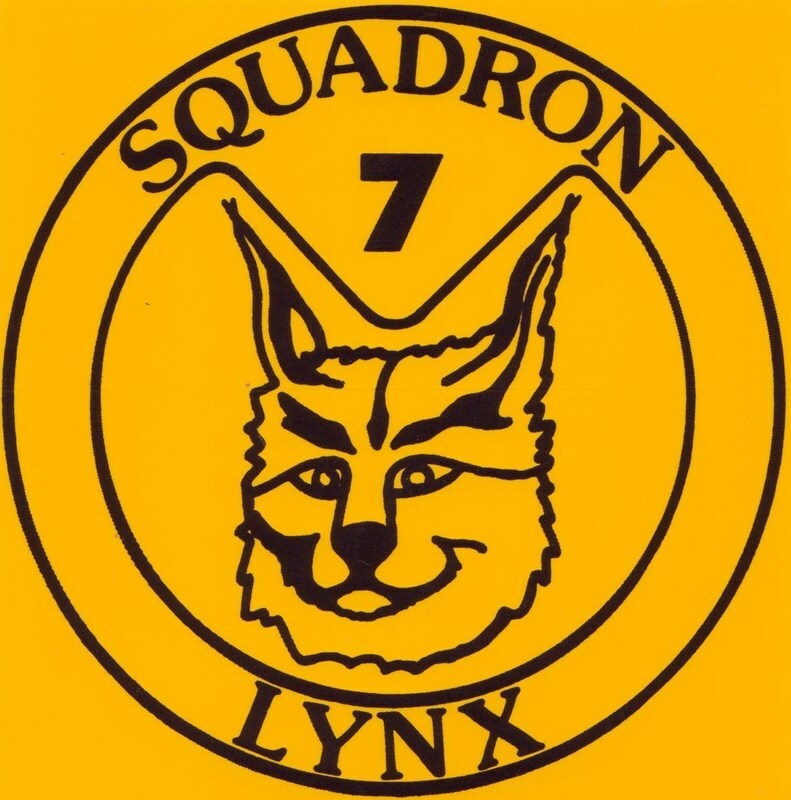 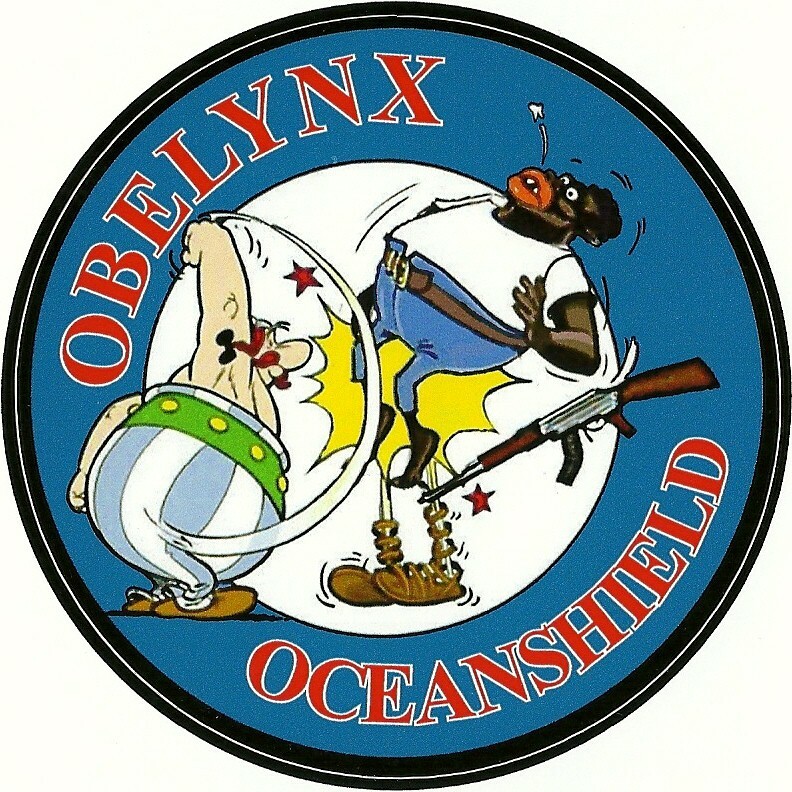 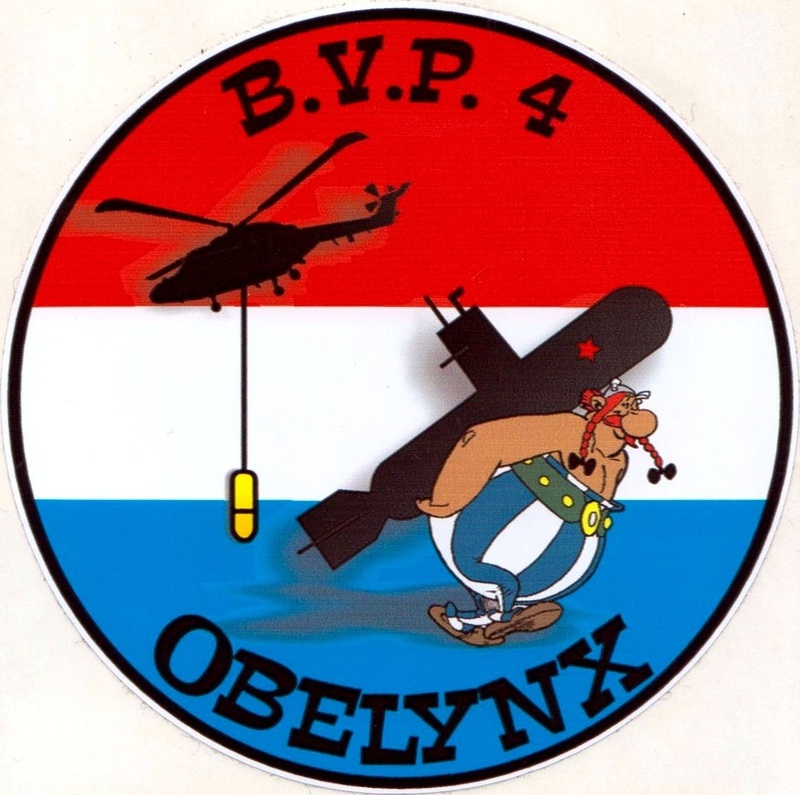 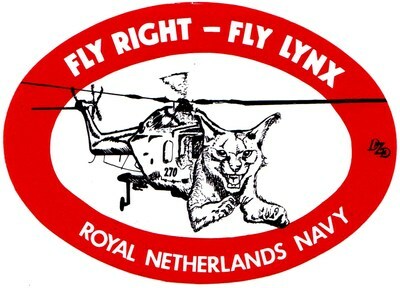 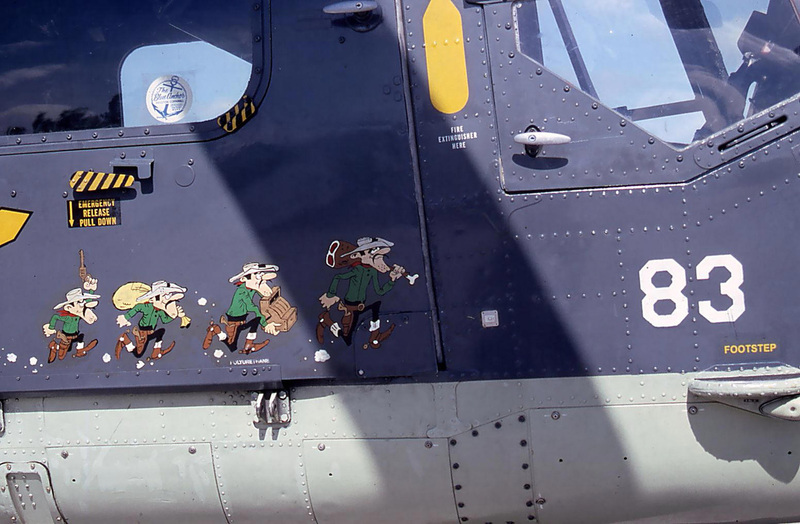 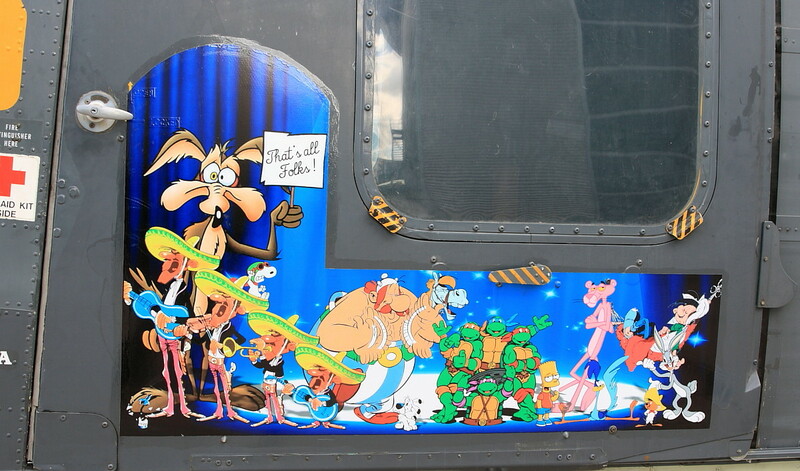 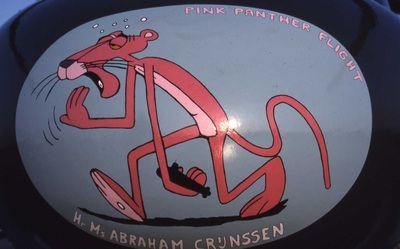 Painting on the side door with all of the VE cartoons in it, marking the end of the Westland Lynx era. 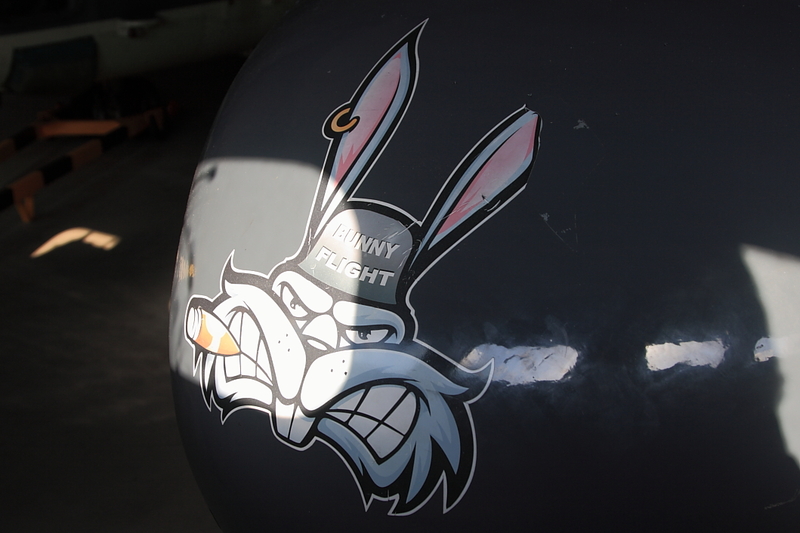 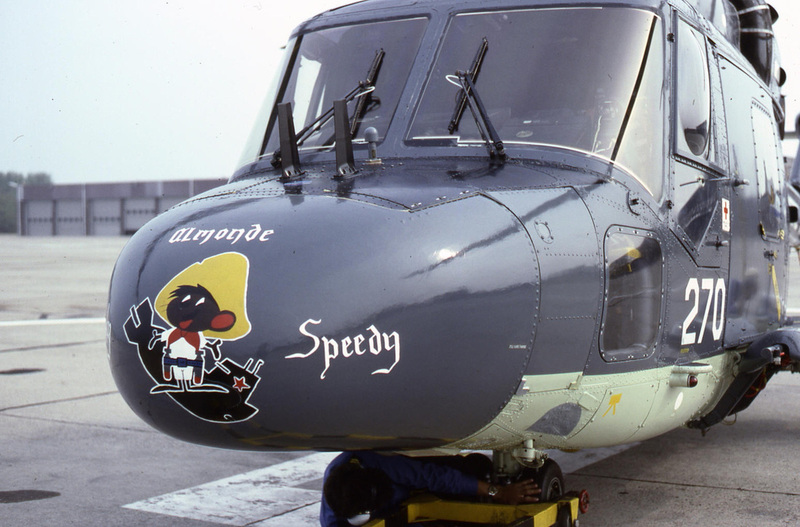 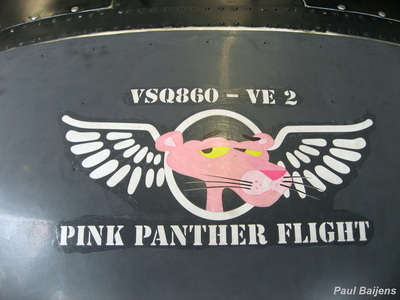 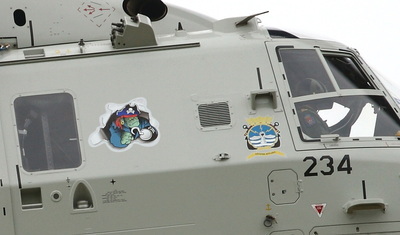 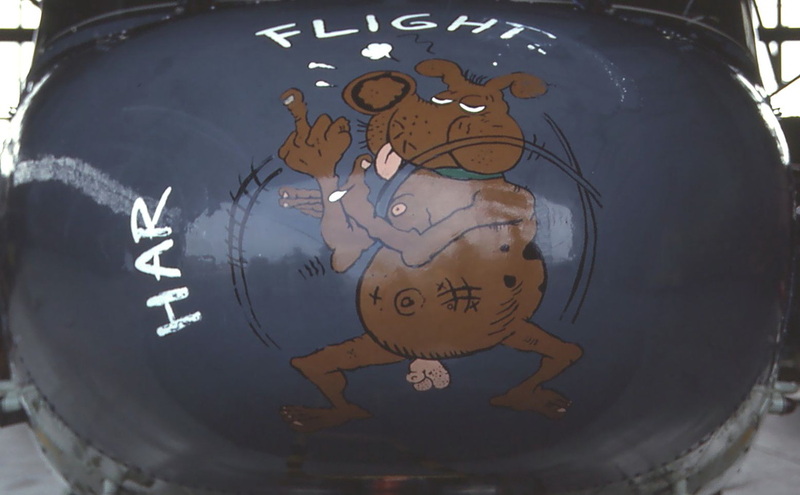 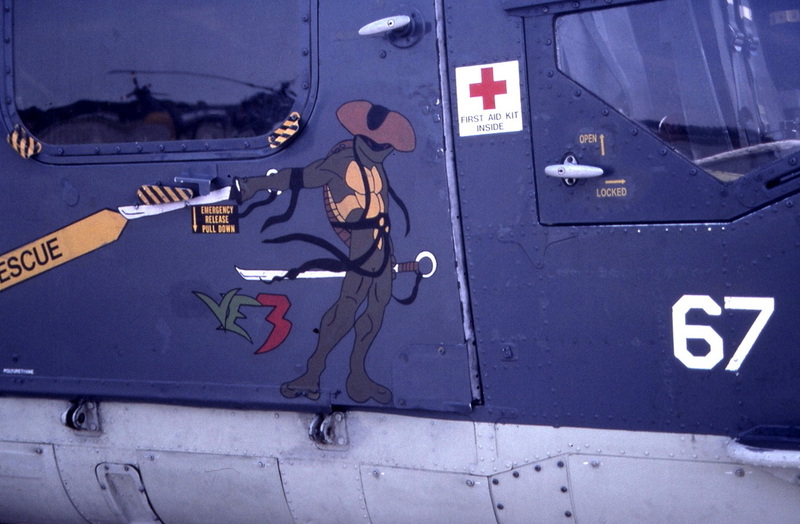 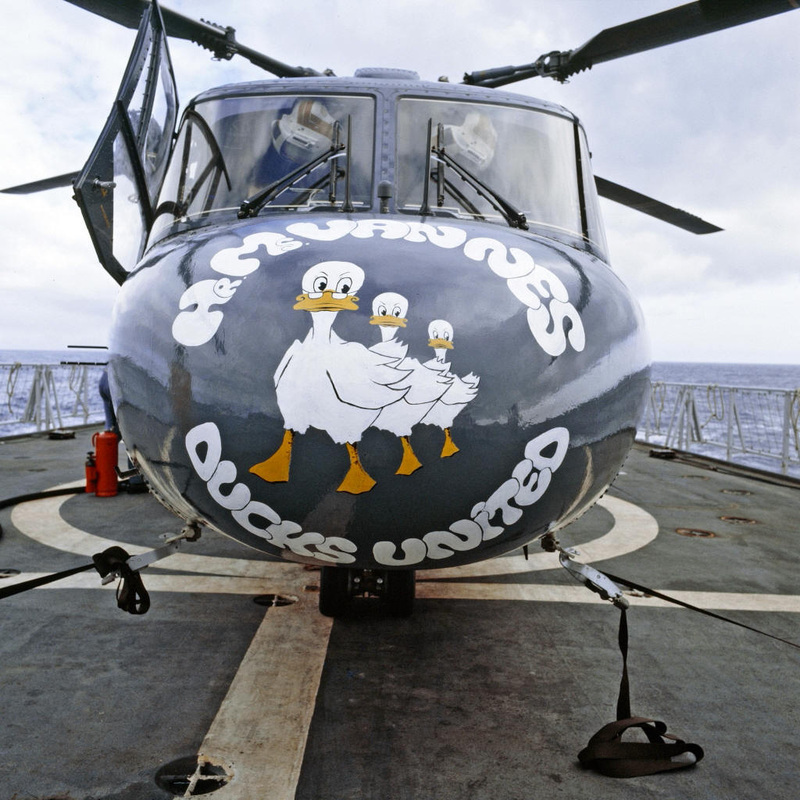 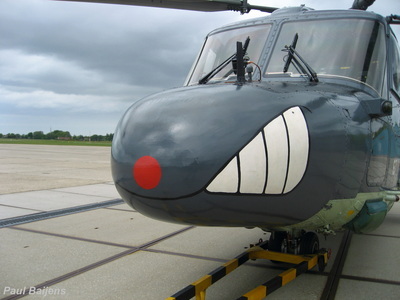 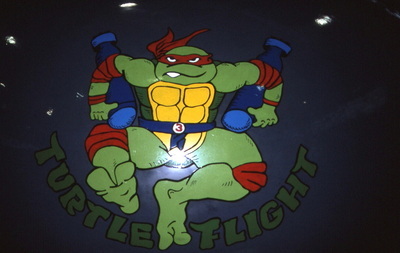 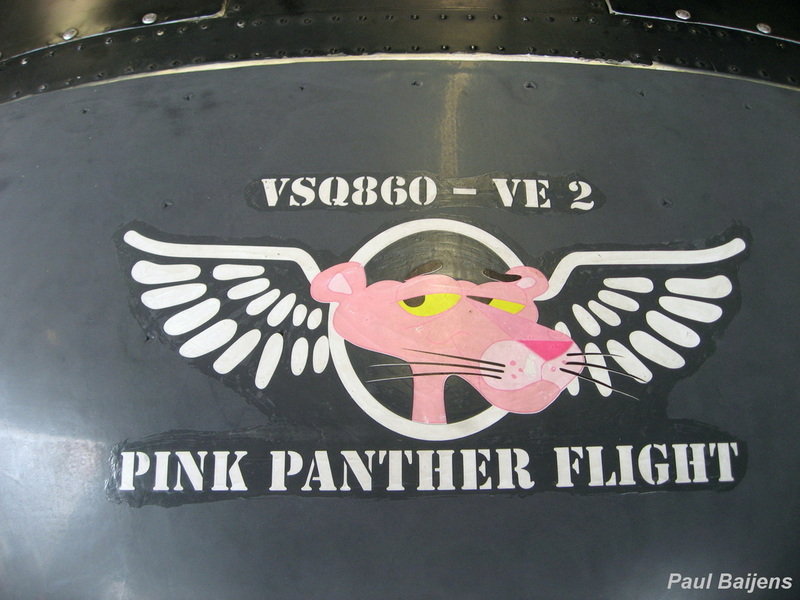 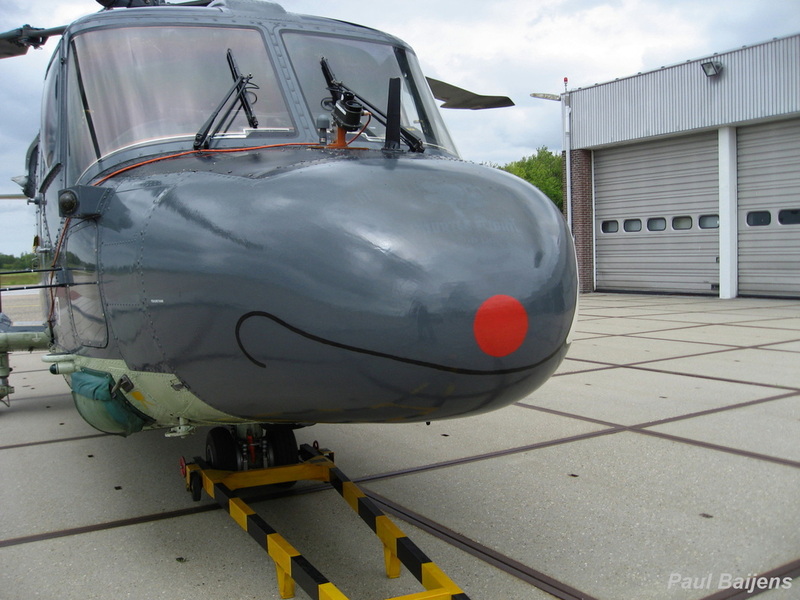 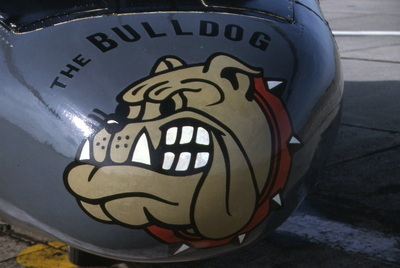 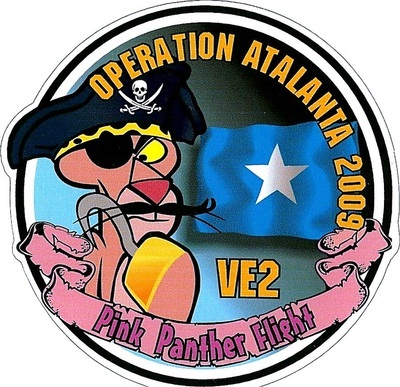 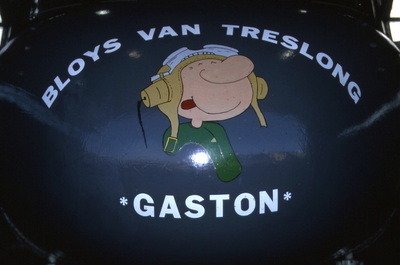 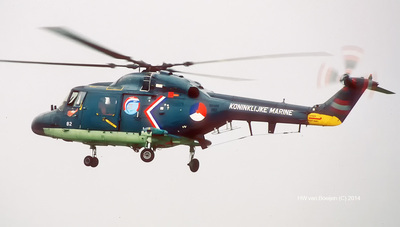 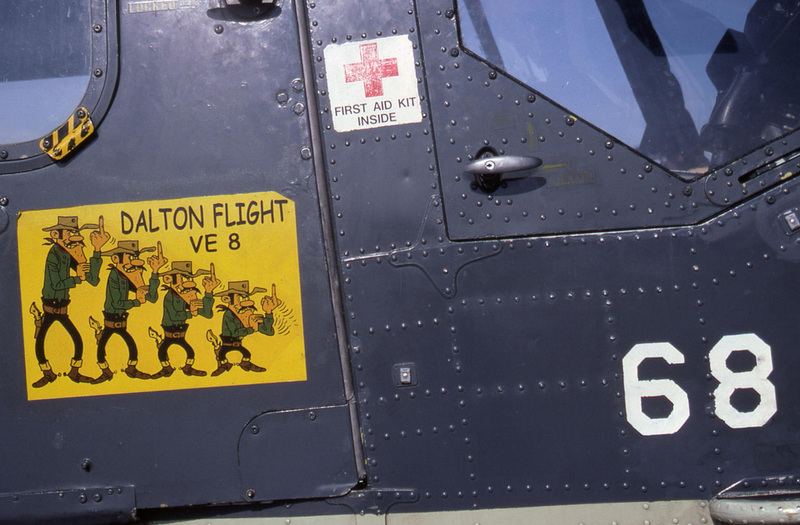 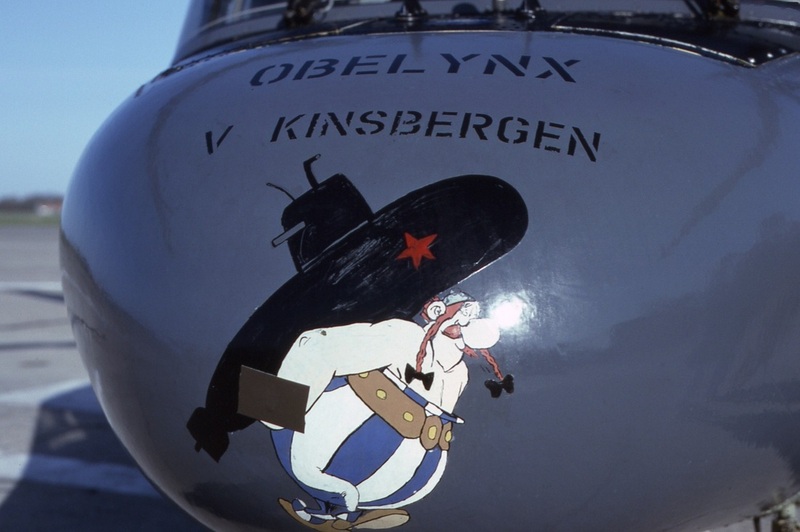 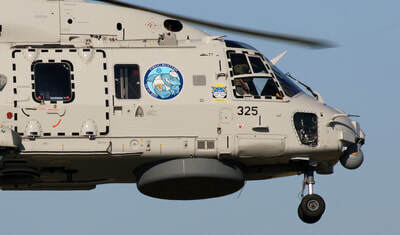 In the eighties and nineties helicopter group markings were painted on the nose. 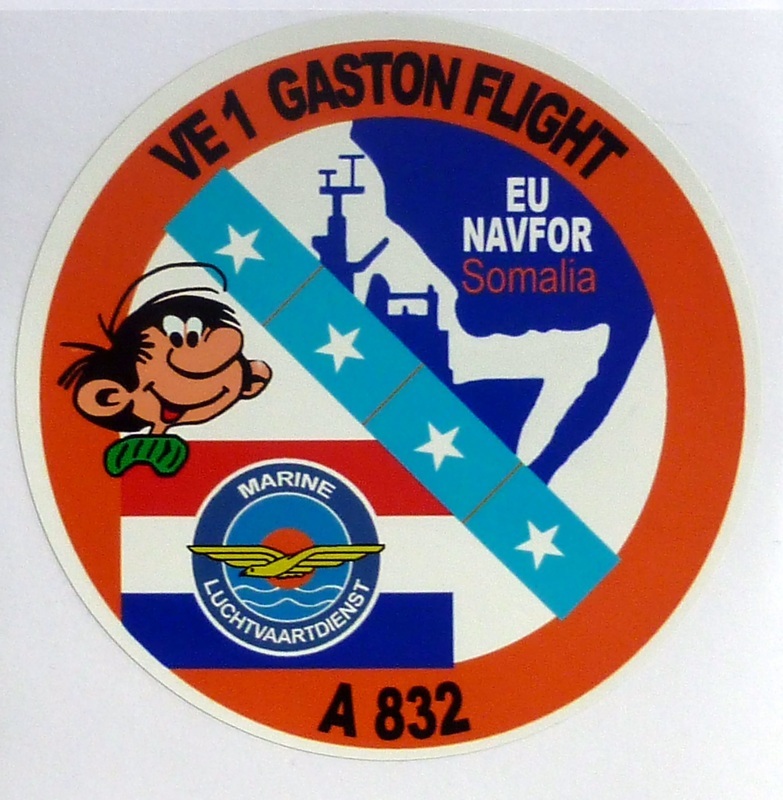 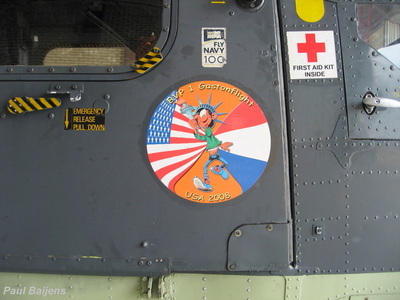 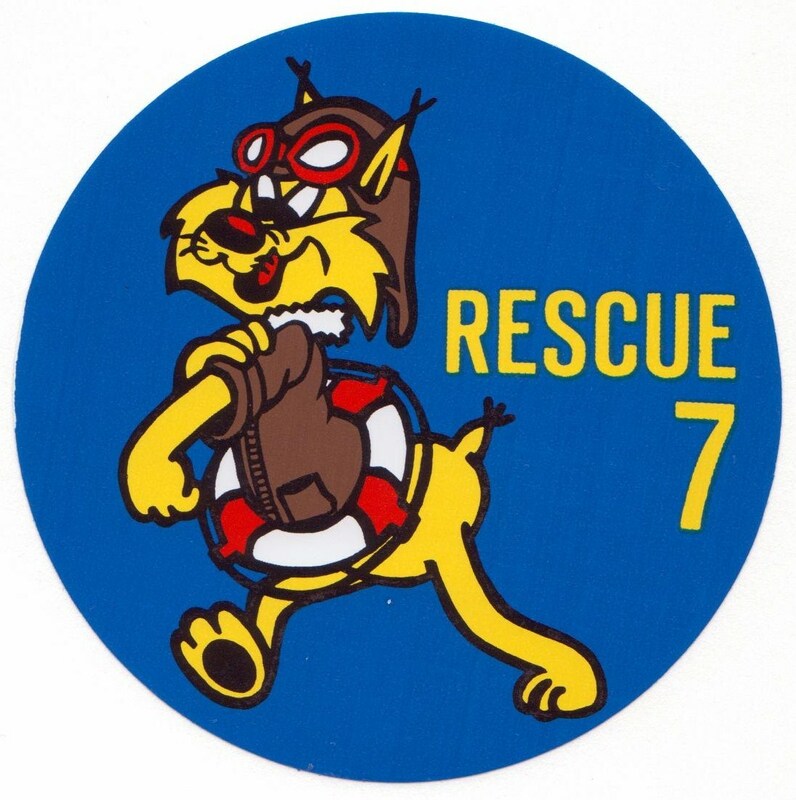 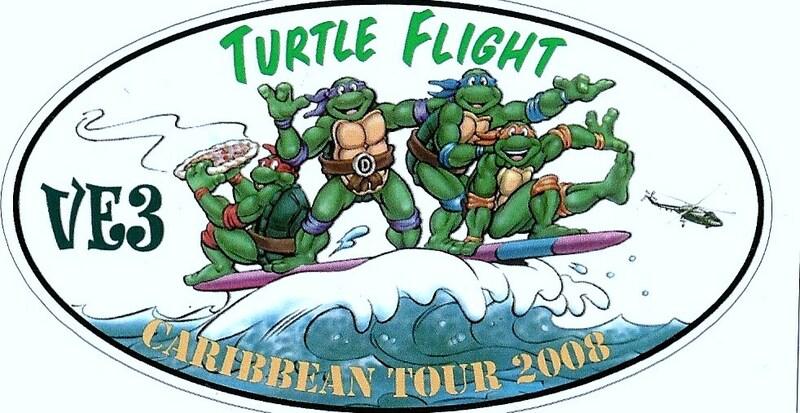 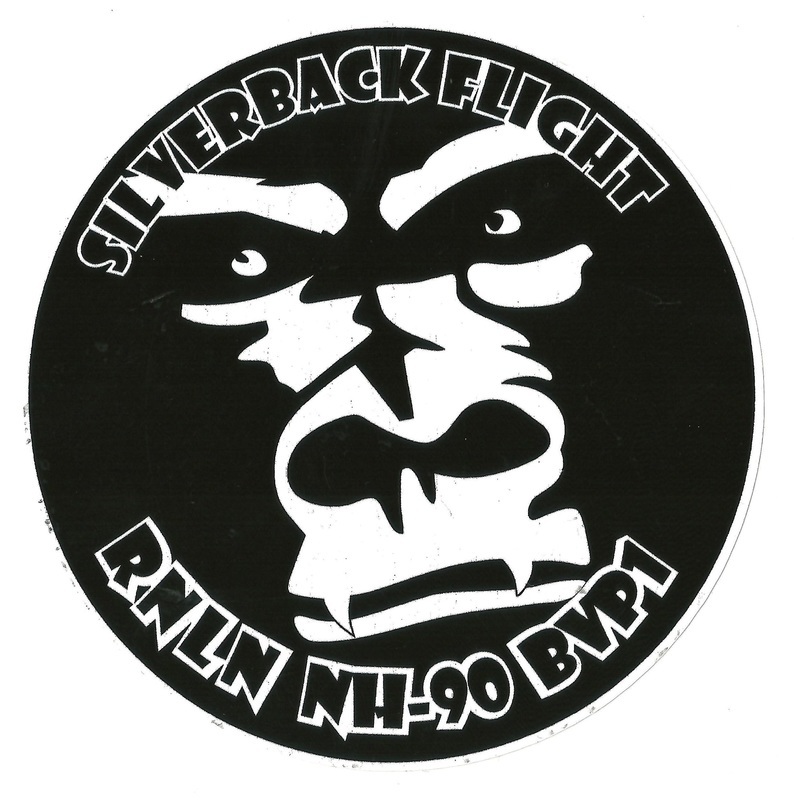 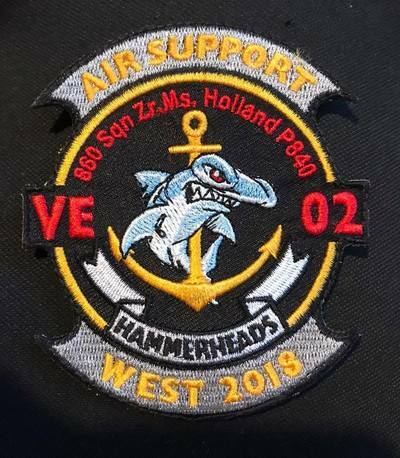 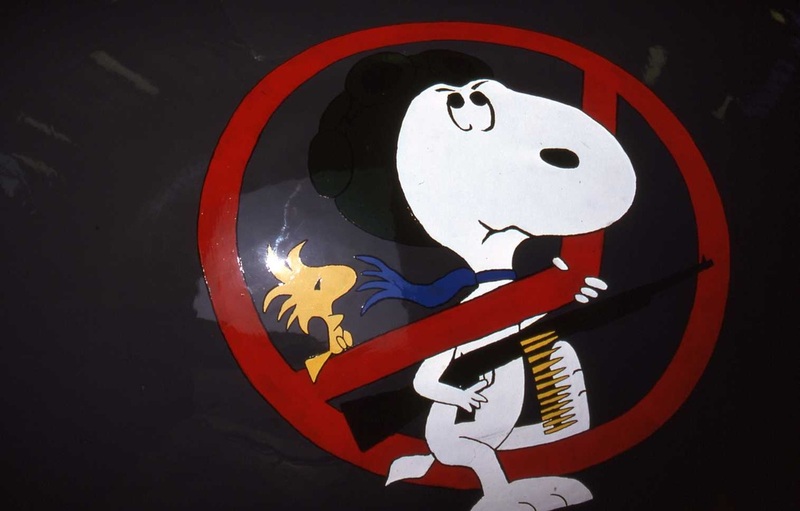 Later due to radar signal disturbance the helicopter group markings were painted on the cabin door. 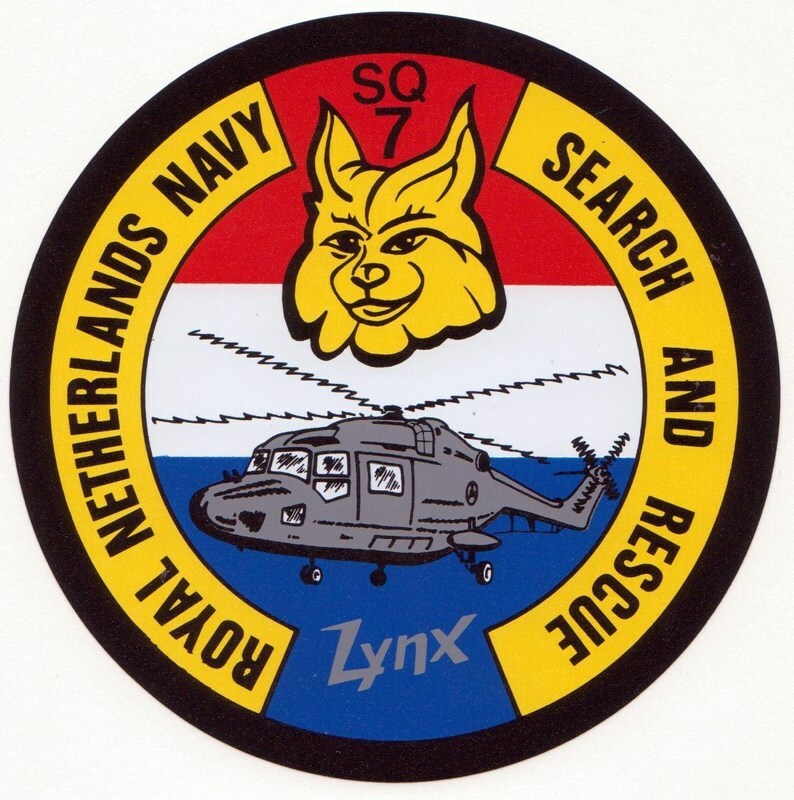 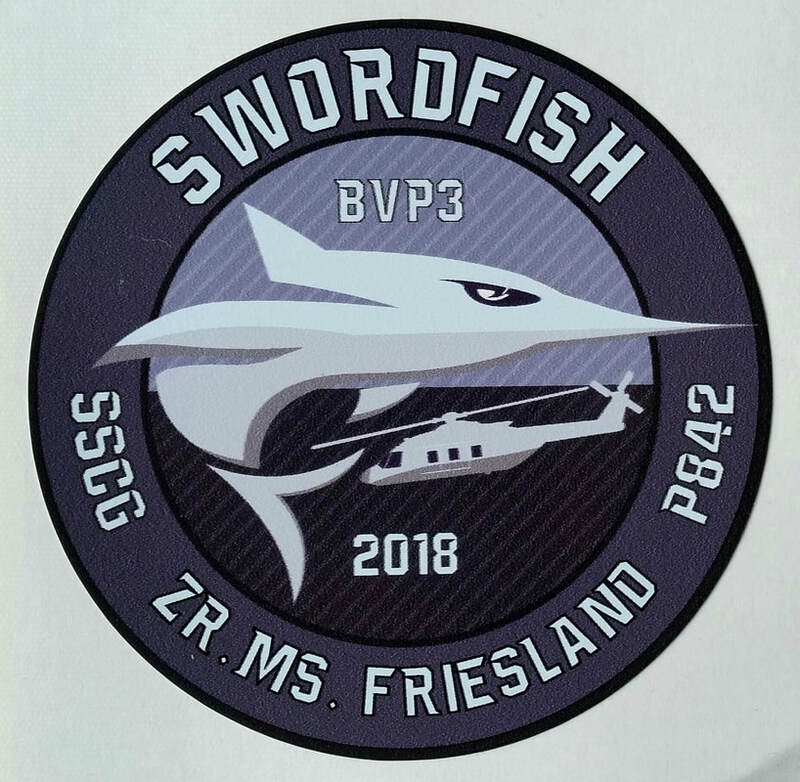 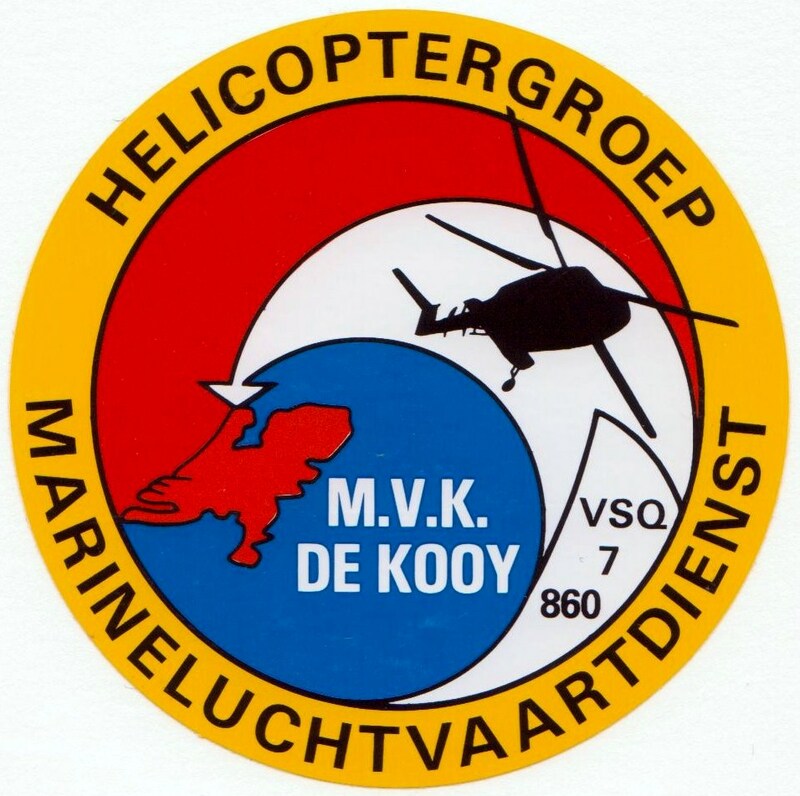 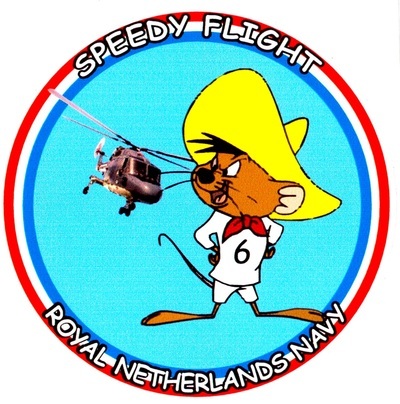 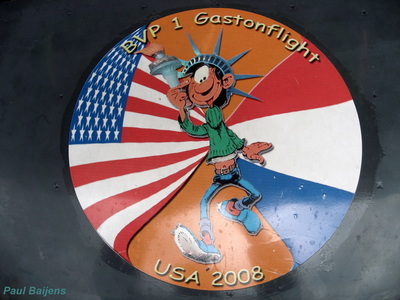 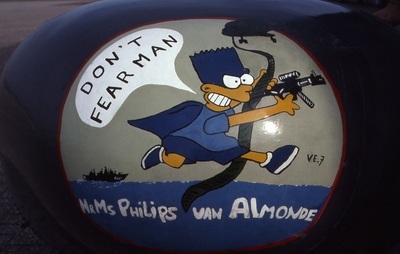 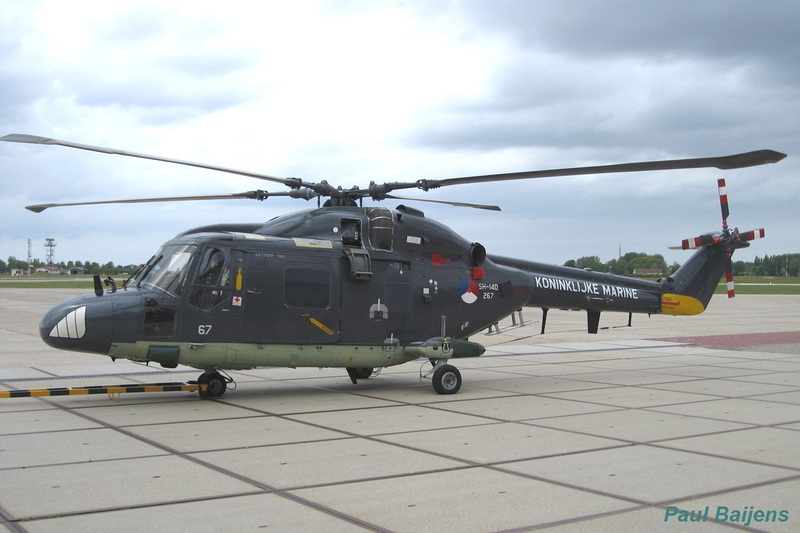 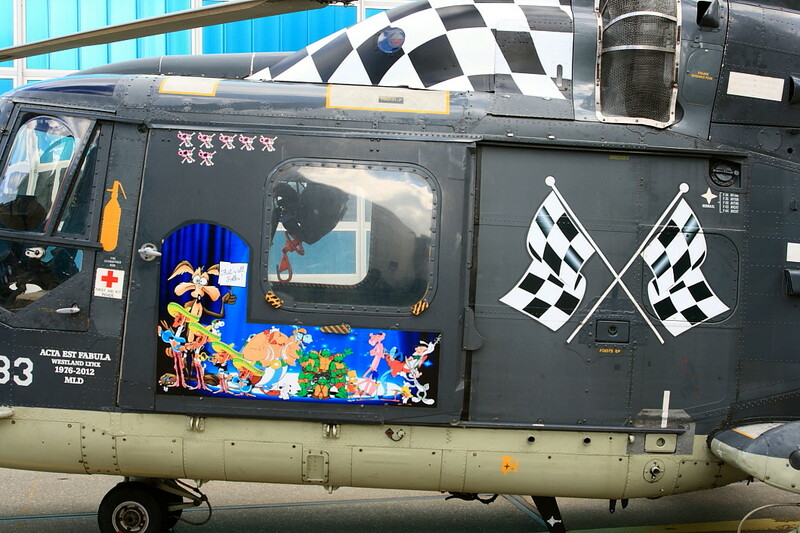 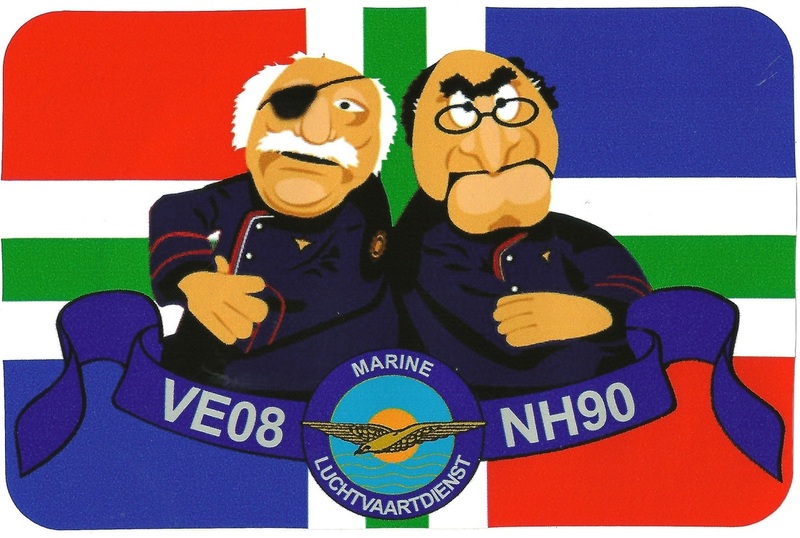 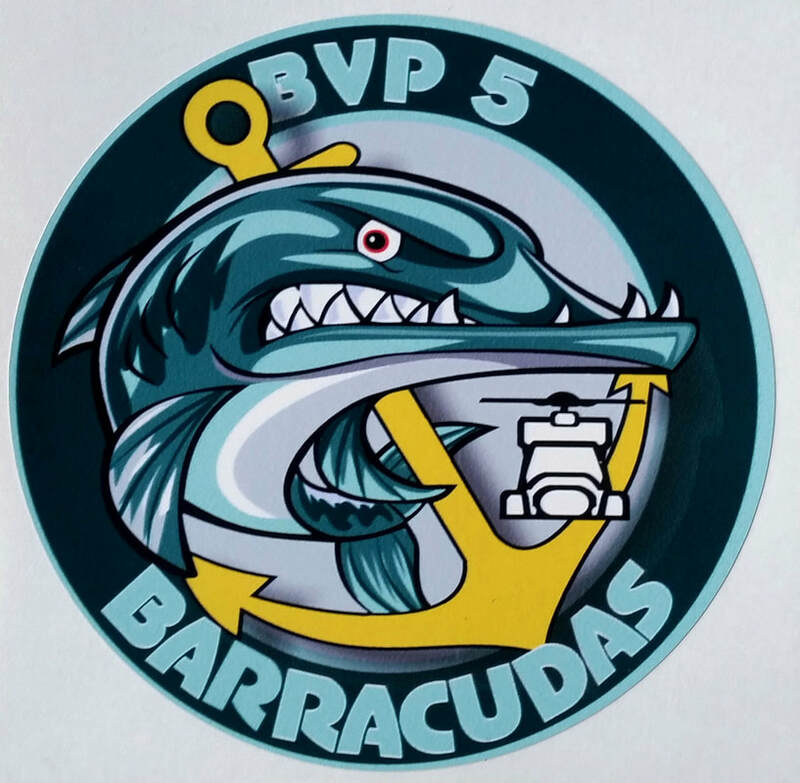 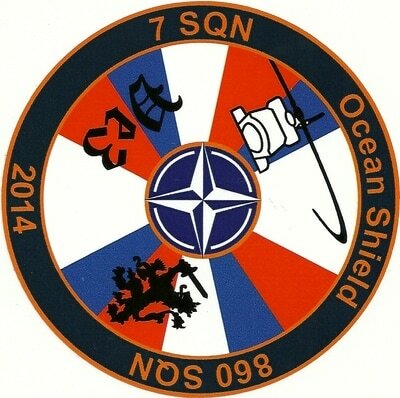 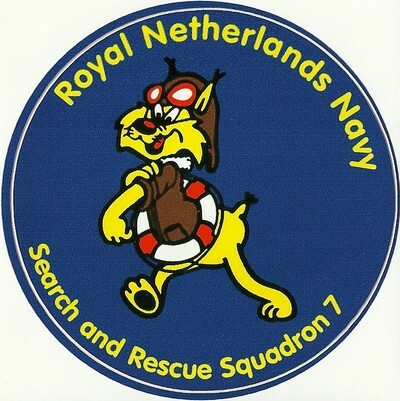 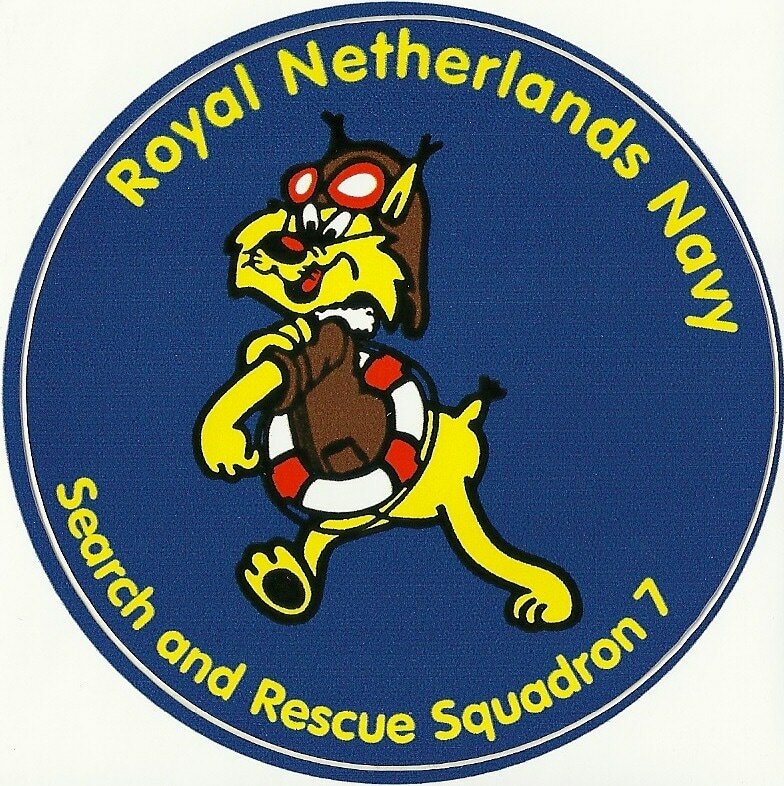 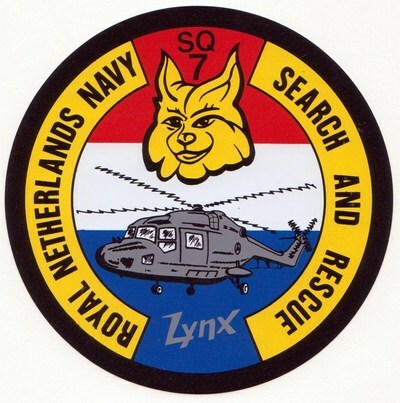 Hopefully the paintings return on the NH90 helicopters when detached to a ship. 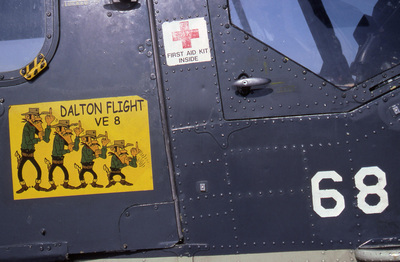 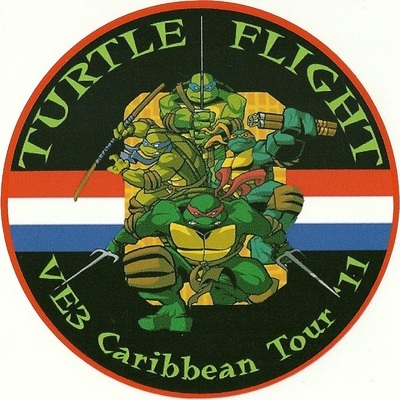 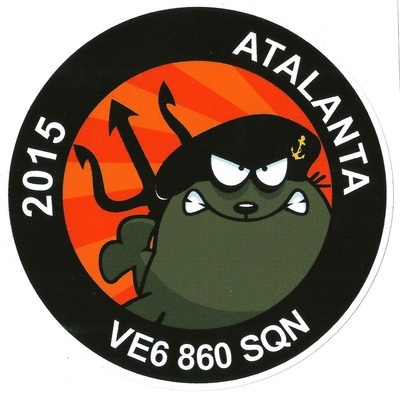 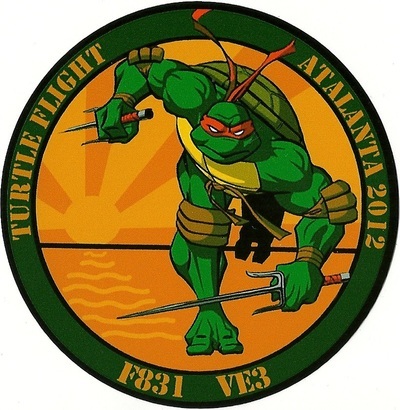 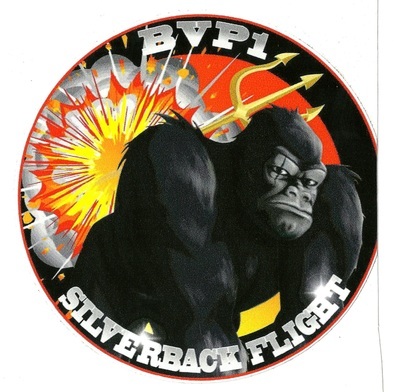 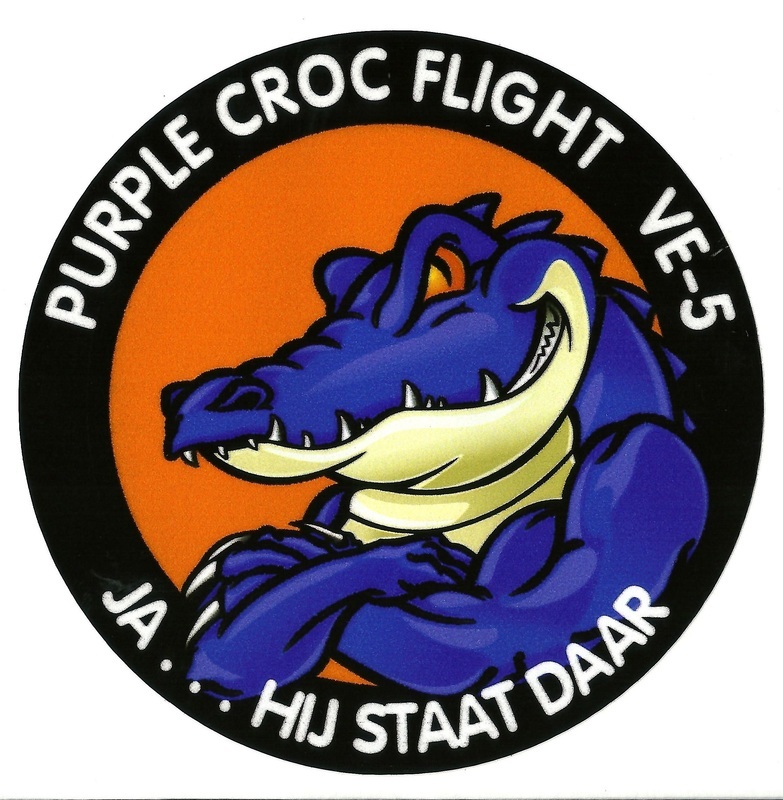 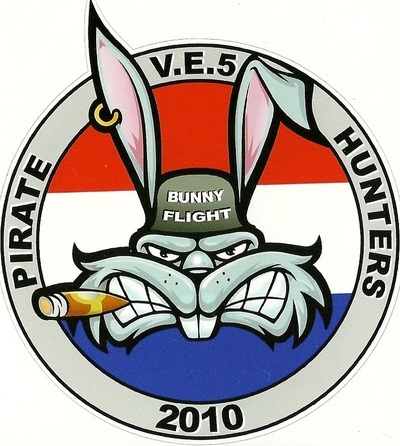 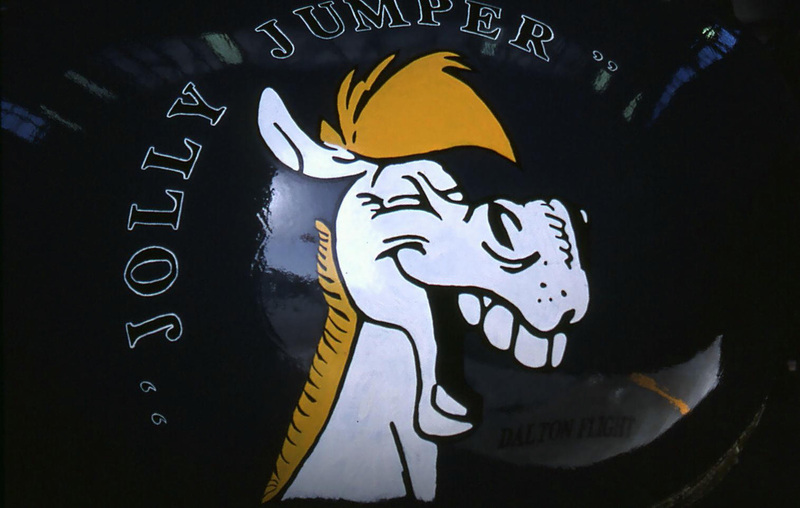 VE8 Jolly Jumper / Dalton Flight ?